One of my friend gave it to me. i love pears. 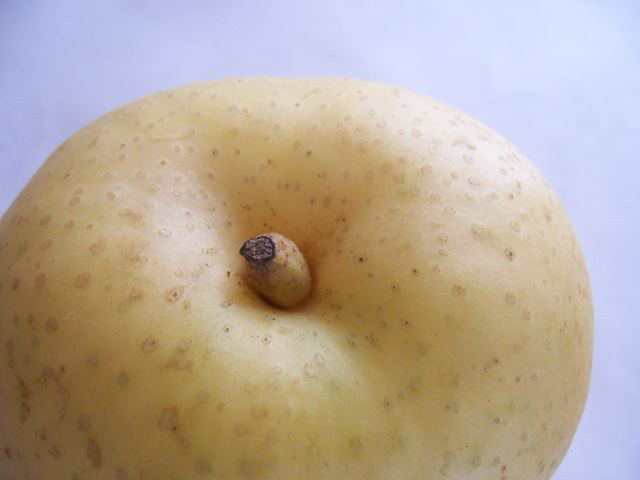 This pear is named "KOU-SUI (good luck water)". i don't cool it with a refrigerator. And eat at room temperature.